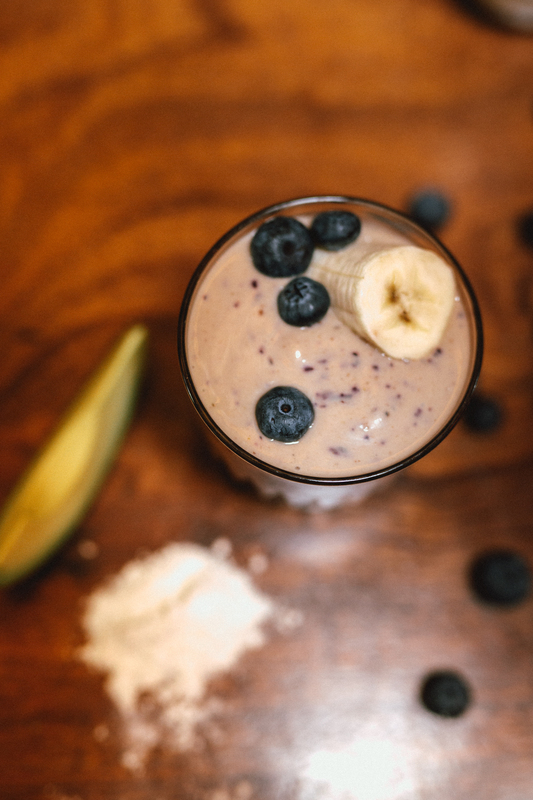 The powerhouse ingredient in this smoothie could be even more beneficial than vitamins found in supplements that you may already rely on to keep your muscles and joints in peak condition. After summer, we all feel it: The motivation to get moving and get feeling good in our bodies again. Whether you’re a cardio lover or a yoga addict or just got a gym membership for the first time in your life, paying attention to how you recover from your workout could what you need to kick off your fall health upgrade. 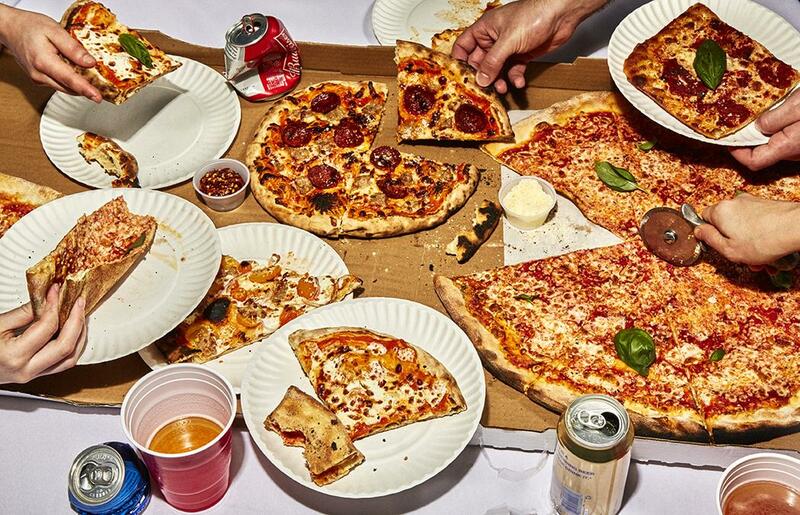 One way to maximize workout effectiveness – and increase the likelihood you’ll get back into your running shoes soon enough, is to refuel right post-sweat. Making sure you’re getting the right ingredients at the right times is key. One powerhouse ingredient changing the game for many athletes now is CBD oil. Why? This non psychoactive component of the cannabis plant has proven to ease the soreness and inflammation that comes with intense training and exercise, and ultimately, lead to quicker workout recovery. This powerhouse ingredient could be even more beneficial than vitamins found in supplements that you may already rely on to keep your muscles and joints in peak condition. With greater antioxidant effects than vitamin C or vitamin D, CBD has been been well-received as a substitute for athletes looking to avoid other treatments like steroids, which have way more significant side effects. Integrating small amounts of cannabis daily (2.5 to 5 mg) has actually helped aid some in all aspects of a healthy active lifestyle from training, recovery and performance. One of the best parts is the fact that it’s natural, unlike some of the chemical-laden supplements, bars and drinks in some stores. Steer clear of the artificial stuff that may or may not be healthy (and may or may not taste terrible), and take your health into your own hands. 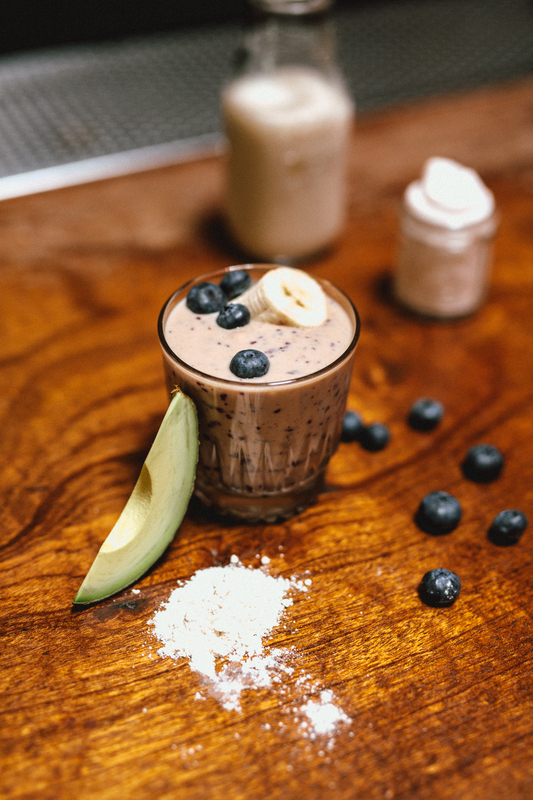 Here’s a simple, nourishing smoothie created by personal Chef Phillip Walters which incorporates CBD extract, avocado, and Skyr – and tastes as good as it is for your body. This unconventional addition to your smoothie will support your digestive health and add a big boost of protein to your day – with more protein than Greek yogurt per serving, Skyr makes for a more rich, nutrient-dense drink. Tossed in a blender with some healthy fats – avocado – and vitamin-rich blueberries and strawberries, this quick and easy recipe will keep you feeling nourished until your next meal. Combine all ingredients in a blender and puree until smooth. Add your CBD extract and enjoy!